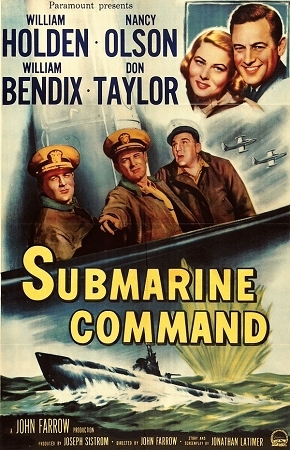 Submarine commander Ken White is forced to suddenly submerge, leaving his captain and another crew member to die outside the sub during WW II. Subsequent years of meaningless navy ground assignments feeling empty. His life spirals downward and his wife is about to leave him. 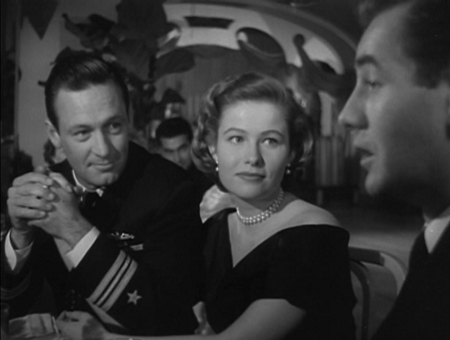 Suddenly, he is forced into a dangerous rescue situation at the start of the Korean War. Reassigned to the same submarine where all of his problems began!